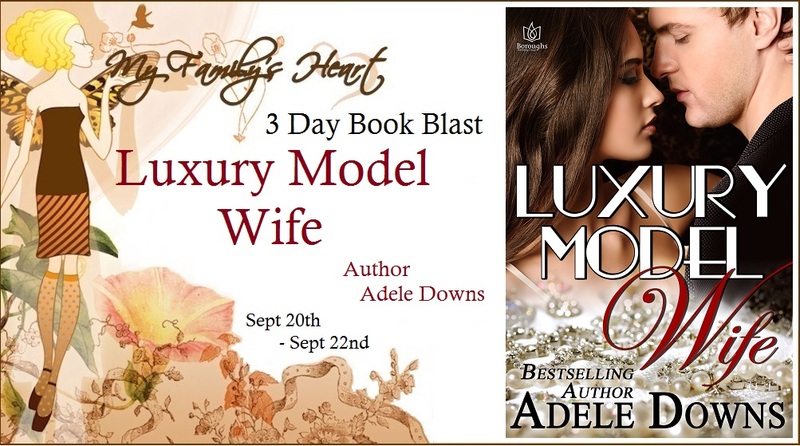 Luxury Model Wife is the first book I've read by Adele Downs. It is the story of Victoria and Steve. Victoria is a widowed young woman. She had been married to a rich man twice her age. Steve is the ex-best friend of Victoria's stepson. When Victoria decides that it's time to move on with her life the first thing she decides to do is sell her deceased husband's antiques. Victoria goes to Carlson's Antiques and meets the co-owner, Steve. Immediately Victoria and Steve are drawn to each other. They are around the same age and their interests are similar. While Victoria had loved her husband, she was never accepted by his friends and his society. Steve accepts her as she is right away. Steve and Victoria come to an agreement about consigning her antiques and then they come to an agreement on a relationship. But both of their pasts catch up with them. There are all kinds of things conspiring against them. There is a bit of a mystery trying to figure out who is causing all of these problems. Eventually it's discovered that there are multiple people who are all related. The story comes out at the end. I liked both Victoria and Steve. 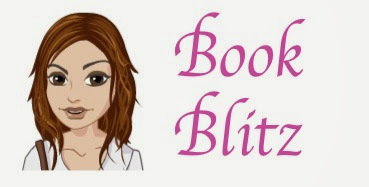 I'm anxious to read more books by Adele Downs. 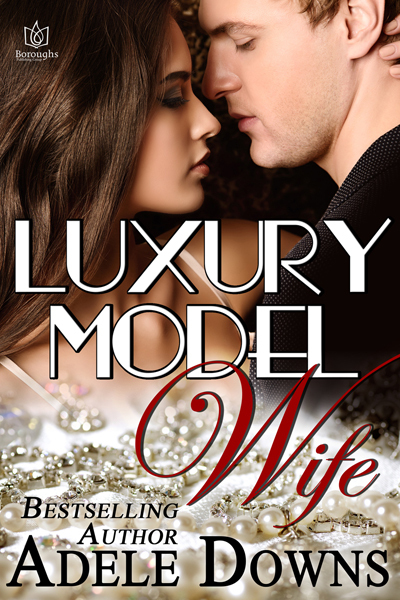 I give Luxury Model Wife FOUR STARS!